Time with family. Time for conversation. Time Togather. Play it Forward to 250 Foster Families this Mother’s Day. Togather is partnering with Austin Angels (austinangels.com) to give foster moms the gift of meaningful communication through the game you already love. You purchase a Togather game. We ship it to Austin Angels with a 10% cash donation from your purchase. YOU change a life forever. Play it Forward this Mother’s Day. It's simple. Choose a category, pass the book, grab a sticker. Everyone is involved. Everyone is heard. Everyone is important. Because our conversation prompts get past the surface and dig deeper. Togather™ will help your family slow down, focus, and be present with one another. Sometimes all you have are the small moments. Make them count. Learn more about Togather™ the Game. Togather original has 7 categories with 15 stickers each for 105 total conversation prompts. Perfect for home or out at a restaurant and the kids pick it up before you do! When you want to send a quick meaningful note to your child or you want to give them a fun conversation starter with friends at the lunch table. Make the small moments count with more intention. 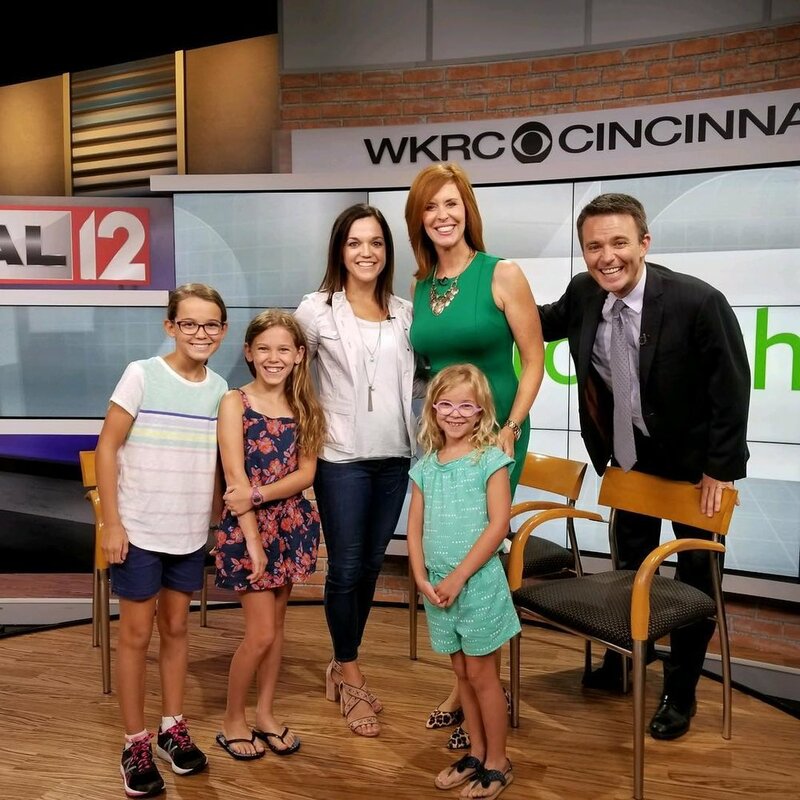 Watch Togather’s interview on Good Morning Cincinnati! Meet Jennifer, the game’s creator, and learn about why Togather™ was built. Follow @TogatherMoments on Instagram for our latest news, product releases, and honest family moments!